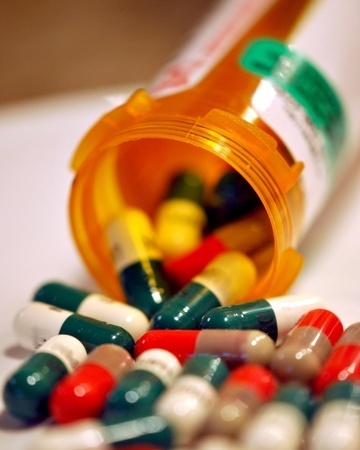 FDA Issues Warning that Certain Antibiotics May Cause Aortic Aneurism | Tario & Associates, P.S. Why are fluoroquinolone antibiotics prescribed? Fluoroquinolone antibiotics are taken orally or through injection and are often prescribed to treat serious respiratory infections, urinary tract infections, pneumonia, and more rarely to treat plague and exposure to anthrax. It includes antibiotics sold under the names ofloxacin (Floxin), levofloxacin (Levaquin), ciprofloxacin (Cipro), gemifloxacin (Factive), moxifloxacin (Avelox), and norfloxacin (Noroxin). The FDA is requiring that a warning about the risk of aortic aneurism be added to prescribing information and to patient medication guides. Other warnings already attached to fluoroquinolone antibiotics are that the drugs may dramatically lower blood sugar, harm mental health and can have a incapacitating side effect on nerves, muscles, joints and the central nervous system and should not be prescribed for some simpler infections. If your loved died from an aortic aneurism after being prescribed fluoroquinolone antibiotics and the medical provider failed to check medical history and family background before prescribing then medical malpractice may have occurred. Contact a medical malpractice lawyer to discuss your legal rights. A duty of care. A healthcare provider owes a duty of care to his or her patients. Proving that there was a duty of care is usually shown through the existence of a doctor-patient relationship when the patient received healthcare services. The situation is usually only complicated if there was a consulting physician who did not treat the patient directly. The healthcare provider was negligent. 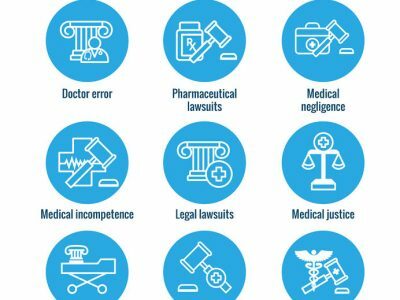 Medical malpractice means that the doctor was not reasonably skilled, competent or careful in their diagnosis or treatment of a patient’s healthcare needs. The plaintiff must prove that the prescription drug error caused harm that a different doctor would not have caused. Note that an unsatisfactory outcome is not enough to prove negligence. In most states, your lawyer will prove a deviation from the accepted standard of care by presenting the testimony of an expert medical witness. The doctor’s negligence caused the injury. Since most people go to a doctor when they are already sick, it is imperative that the doctor’s negligence caused the injury, not the illness itself. For example, if a patient dies after being diagnosed with brain cancer but the doctor didn’t employ a reasonable course of treatment then he could be deemed negligent. 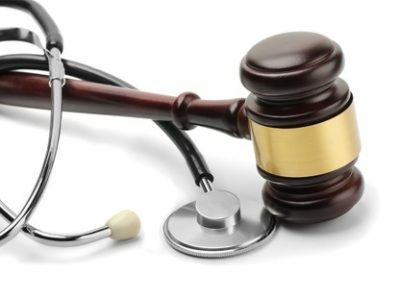 Medical malpractice attorneys must present a medical expert to testify that the doctor’s negligence caused the death or injury. The injury led to specific damages. It is not enough to prove that the doctor’s performance was below a reasonable standard of care; the patient must have suffered specific damages as a result of negligent care. Damages include physical pain and suffering, medical bills, lost work and earning capacity, disability, disfigurement and mental anguish. 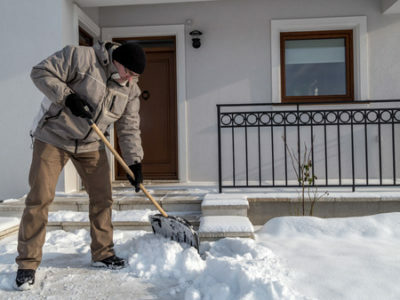 What is the Connection Between Shoveling Snow, Heart Attacks and Failure to Diagnose Cases?